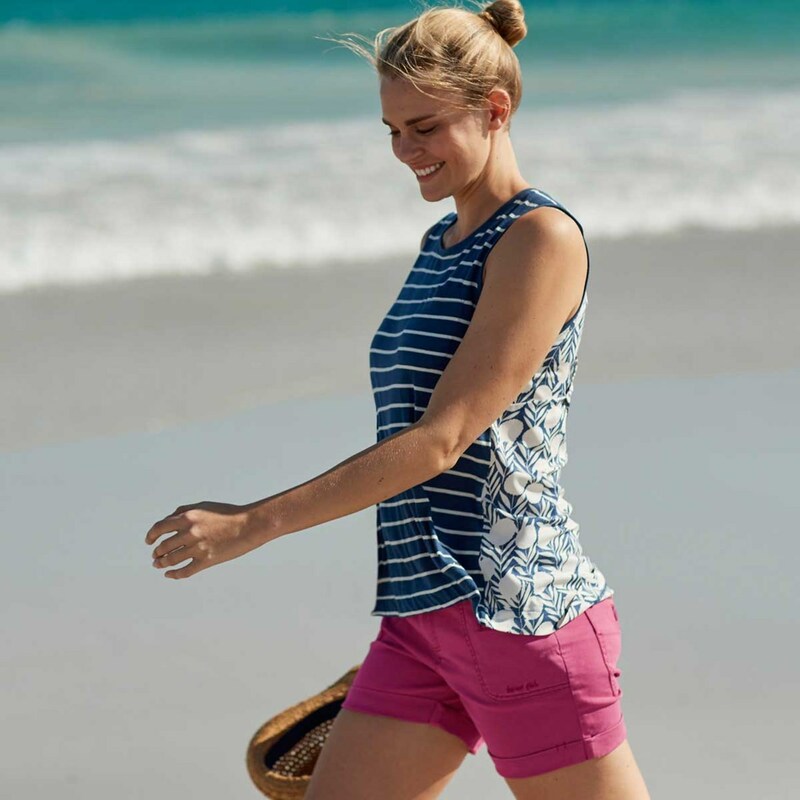 The Ottawa shorts are both stylish and practical; why not wear with one of our plain Congo vest tops, the perfect look for a day spent ambling around your favourite seaside town. 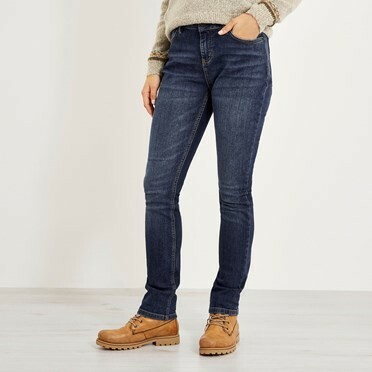 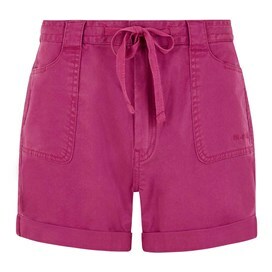 Great quality, very comfy, they fit really well. 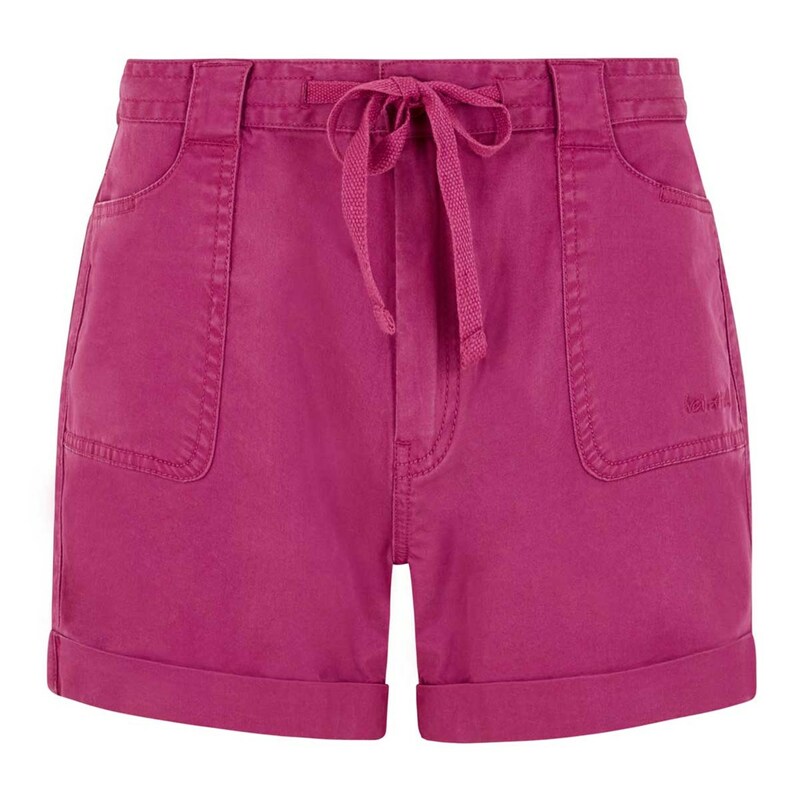 Fabulous shorts - I have been watching to pick up an extra pair of these in the sale as ones I bought earlier in year are so comfortable.